Foremost Nigerian comedian, Basketmouth has been spotted hanging out with superstar singer, Wizkid in London. Bright Okpocha, the Nigerian comedian who is more popularly known as Basketmouth has hung out with Wizkid in London. The comedian shared a photo of their evening together on Instagram and fans are pleased with the level of interaction and connection between the two entertainers. The photo showed the two men having quite a good time at the 02 Arena in London. 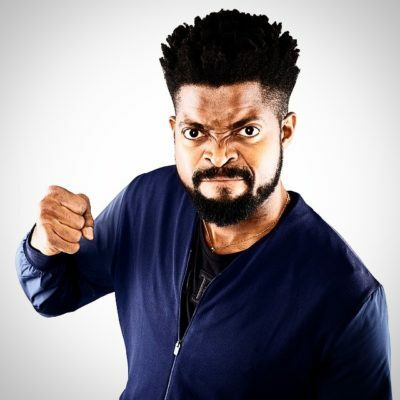 As his manner usually is, Basketmouth wrote a rather hilarious caption when he posted the photo on social media.